Monaco have turned down an unbelievable £45 million offer from Tianjin Quanjian for Radamel Falcao, according to L’Equipe. The sensational bid comes just days after the Chinese Super League club saw their mega-money offer for Chelsea’s Diego Costa rejected straightaway. As clubs in China continue to throw huge amounts of cash trying to temp football’s biggest names to their league, the recent offer for Falcao clearly hints the staggering amounts of money these Chinese clubs are willing to splash. However, Monaco’s vice-president Vadim Vasilyev has kept the door open, as he hinted that the Ligue 1 side would consider offloading the Colombian if Tianjin Quanjian improve their offer. However, Falcao doesn’t even think about a move to China, as he is truly on a mission to prove himself yet again at the highest levels of European football. It’s loud and clear, he is not looking for financial gains in China, and understands with Monaco he has a golden opportunity to taste the French title glory and making it to the very latter stages of the Champions League. Falcao, who has netted 12 league goals in just 10 starts this term, had a disastrous outing in the Premier League. He managed to score only four league goals for Manchester United in 26 appearances, before enduring a pathetic spell at rivals Chelsea. 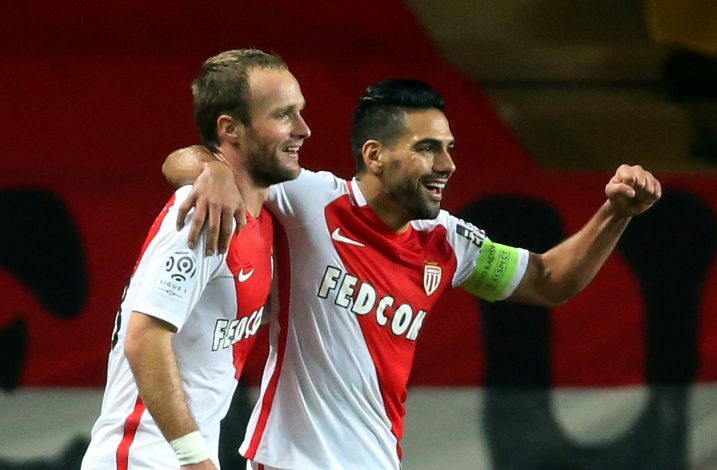 But with Monaco, he is shining again, and 8 goals from his past 7 outings say everything. Earlier, the 30-year-old Colombian attacker also rejected an opportunity to switch to China whilst playing at Stamford Bridge, to fight for his place in the first-team.